Dreaming of a holiday with friends or the children, exploring Montpellier and its surrounding area? 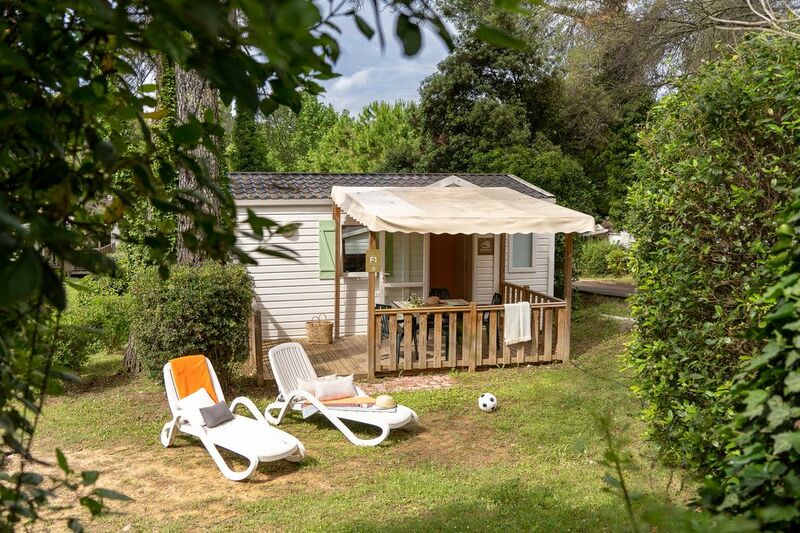 Our mobile home to sleep 4 offers all the comfort you need for a fabulous camping holiday discovering Languedoc-Roussillon. Make the most of its terrace to soak up the sun, or to get together for a meal!